This game, it’s one of the games that I almost wish I could forget about. The first weekend I played it was fantastic, and I’ll never get back to that again. We will get to the why in a moment. Baseball Stars (like yesterday’s piece on Popeye) started out as an arcade cabinet. This is where things get a little weird though. 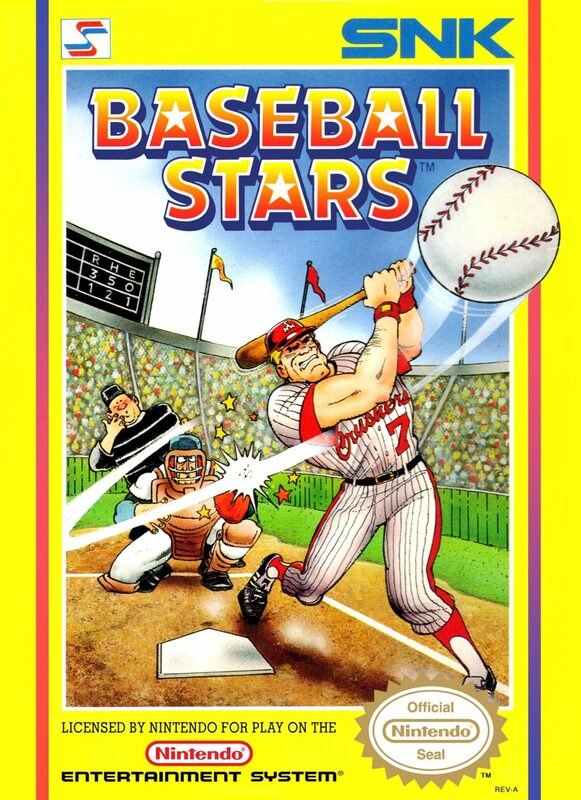 I can find YouTube footage of Baseball Stars Professional and Baseball Stars 2 in their arcade incarnations, but not the original. Wikipedia confirms that it started as an arcade before going to the NES though. Why is this weird? Well no matter how obscure an arcade or console game, I’ve never been unsuccessful at finding footage. I can’t even find pictures of the arcade cabinet. If I was little more ambitious I would search if it is available with MAME and try to get footage. I’m guessing though if I started down that path it would be one of the titles that isn’t emulated. This must mean that it is obscure as Donkey Kong and not nearly as successful as Popeye was (read my Popeye piece to understand). 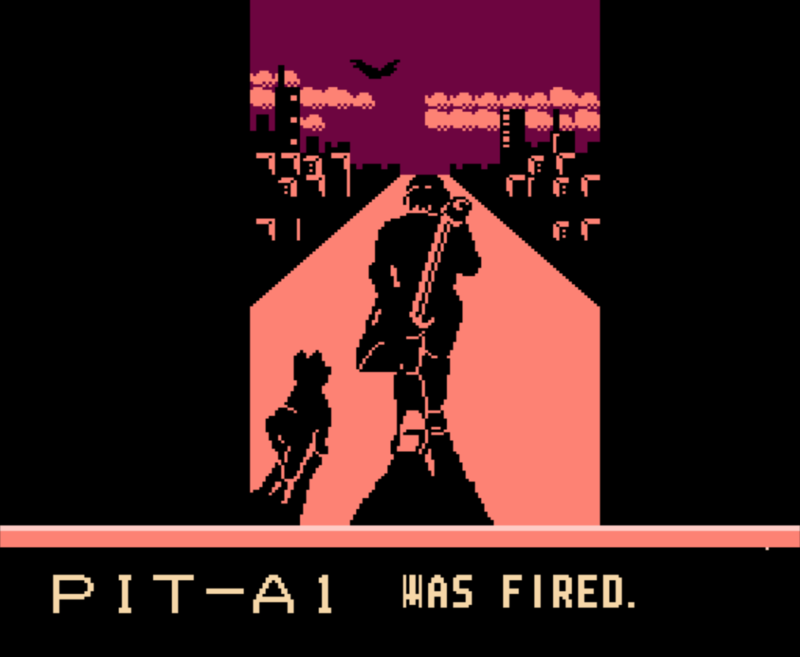 It was developed by SNK and to be fair for the NES it was considered a hit game. I wasn’t a huge sports game person. Today, every few years I will purchase a year or two old copy of some sports titles for 3.99, but you will never see me paying full price for Madden. 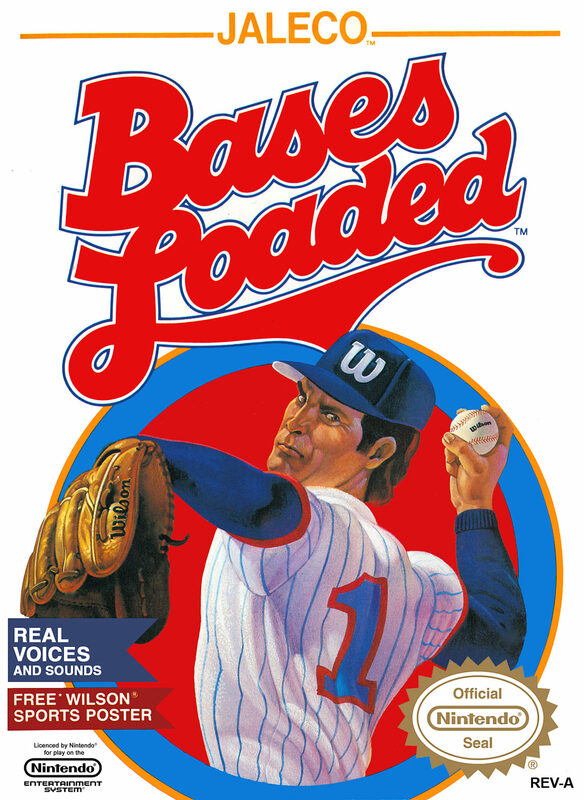 So when it comes to baseball games on the NES – I thought that Bases Loaded was the standard that everything else should be judged. 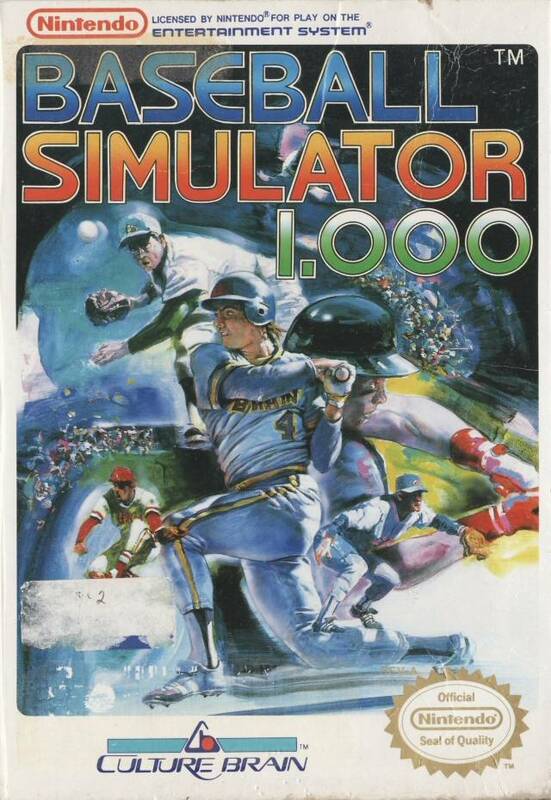 Granted I was a fan of Baseball Simulator 1.000 for its wacky gameplay and Base Wars since the robots would fight – but I wasn’t an aficionado of the genre by any means. I think what surprises me is how much I enjoyed this game. 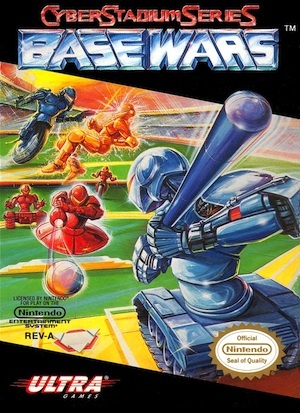 Back in 1990-something when I played it, I would have been unaware that it became the standard that other games would be judged (because it was no Bases Loaded). The first thing it did was install a battery backup. Since many of us had played Legend of Zelda an other battery based games, we were well aware of how it worked. 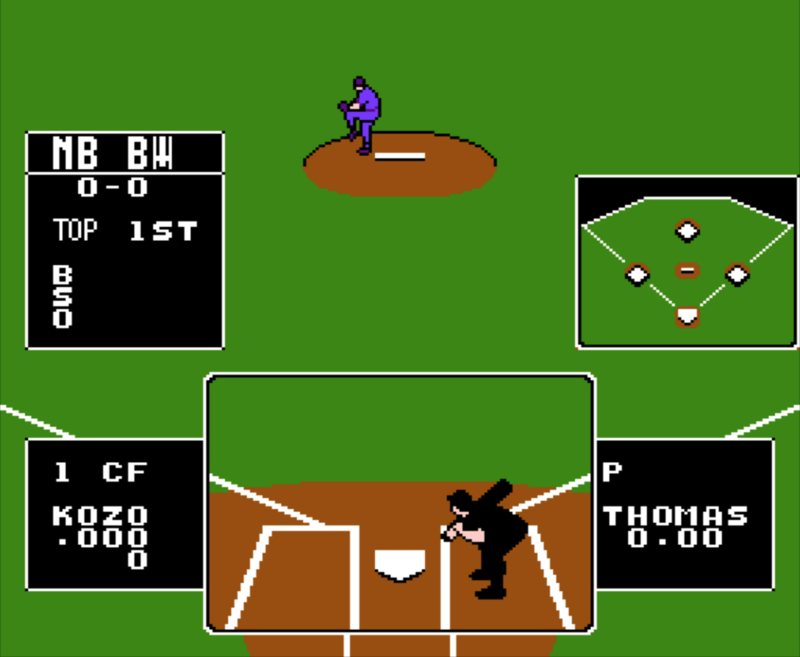 By the time I played Baseball Stars, I would have assumed that most sports games were like this. Obviously I was wrong. So for the competitors, the bases were only loaded while the game was powered on. The next improvements it did was allow you create players and teams. Back then you had a limited amount of archetypes you could use, but now I see the footage of people scanning their own faces and putting them on the game characters for modern consoles. When you won games you had the option of upgrading attributes on your players. This allowed there to be an RPG element. As you progressed through the season, you leveled up and then destroyed the competition. 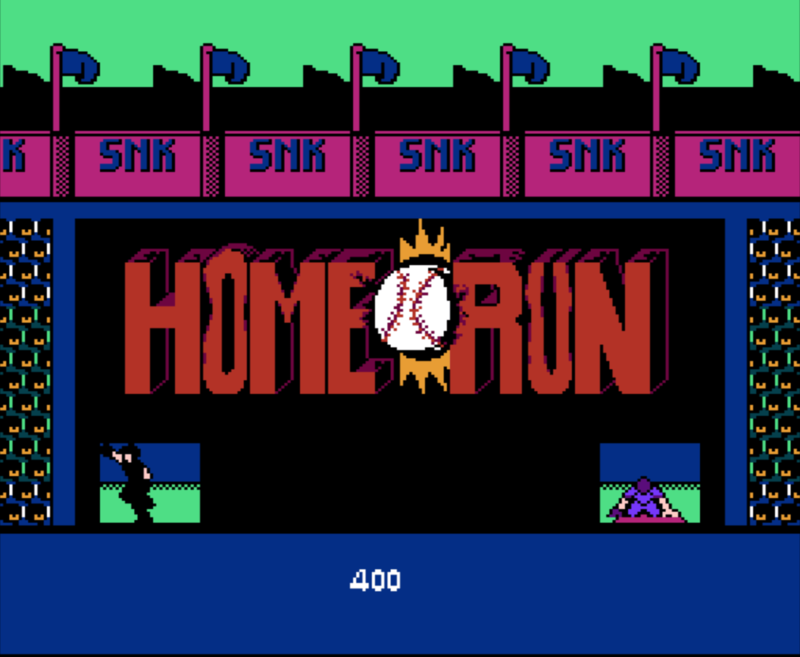 Maybe they should add a baseball stage to the next Final Fantasy title. If you had saved enough money you could buy and trade players. This allowed you to upgrade your team by buying players with better stats than your current ones. It was the cheaper way to max out your characters. Finally it had a seasons. Seasons that could be stopped between games and saved. You didn’t have to even play the game, you could set the computer to autoplay the season itself. You could then come back to it later. 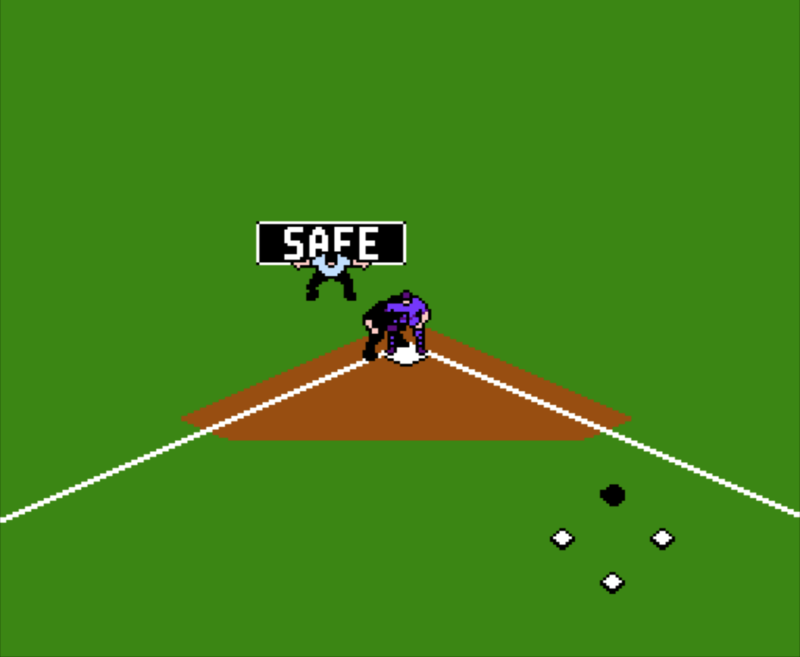 Combining saved games, seasons, player management – this are all things you would fully expect of a baseball game today. I doubt you would enjoy one at all that just let you play a single game and didn’t save any progress on a modern console. The game was developed by SNK. SNK was primarily a developer for arcade games originally. Success on the NES with titles such as Ikari Warriors had it expand it toes in the idea of home consoles more. They enjoyed this success so much they attempted to go out on their own at one point. They developed a multi cartridge system for their arcade cabinets that allowed them to easily swap out games. They took this system and transformed it into their own console called the Neo Geo. The Neo Geo was unsuccessful because of the cost of the console and the games. The cost was high because you were literally playing the same game as was in the arcade. There was no best effort reproduction on a ported system – it was the same game. 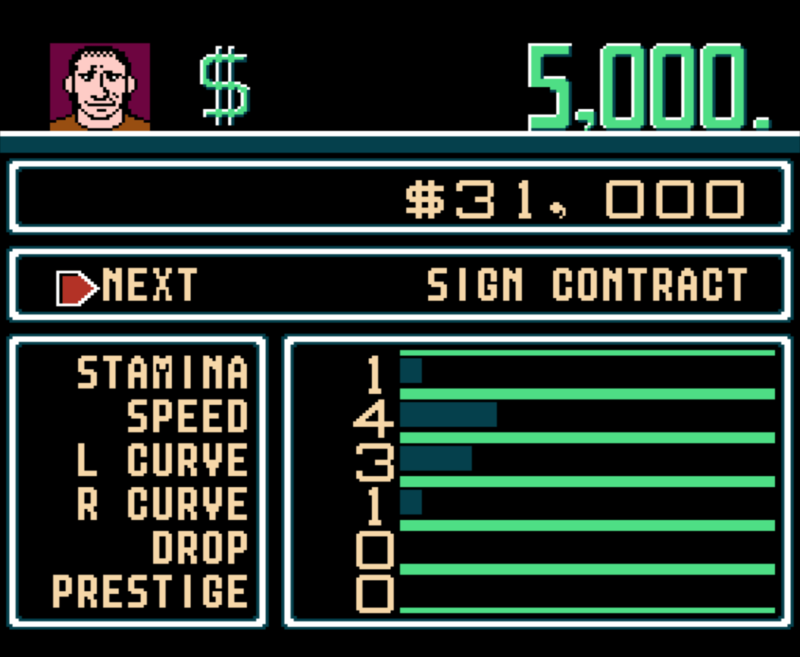 While the Neo Geo is highly sought after by collectors (I still don’t own one), those collector pay a high premium. Many of the games go for thousands of dollars today. 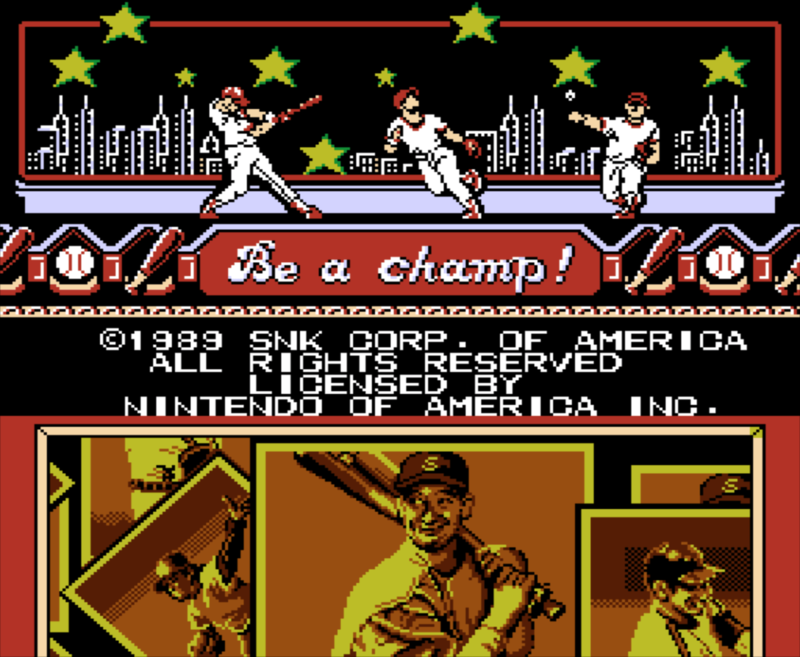 With my speculation of is Baseball Stars an arcade game or not aside – you can get sequels on the Neo Geo. In total the Franchise spawned a total of five titles. I’ve only played the first one, so I can hope later ones live up to that. Baseball Stars GameplayNow, why do I curse and love this game? It all happened during my high school years. I was staying the night at a friend’s house. Being standard teenagers in the early nineties we did the normal thing, went down to the store to see if there was a movie or video game to rent. We went to a hole in the wall convenience store in that area of town. They had a couple of racks of movies and video games. Choosing a rental game would sometimes be tough. You wanted something that you were going to enjoy. It would have to captivate your attention enough that you didn’t have regret. Sine there were two of us, we wanted something both of us could play. That night we rented Baseball Stars and took it back to his house. We got up and tried to salvage whatever happened. We reconfigured the NES and re-inserted the cartridge. Luckily the auto-saves included up to the last game we finished. Something else strange happened. The saved game was glitched. It wasn’t glitched in the sense we couldn’t go on – it was one of those times where the game glitches in your favor. When we went to buy the players we did before the game fell over and we noticed something. We had millions of dollars in the game (why the heck can’t my ATM card glitch this way). This was literally months of work of playing and saving for us done because the game fell over and corrupted the save at just the right spot. There is absolutely no way we could have repeated this. I think this is the only time I have had a game system crash (literally in this sense) in my favor. Of course we were excited, and we immediately purchased every single over the top player that you normally could never afford. Our team was maxed. We went on through how many more games there were in the season and went undefeated. 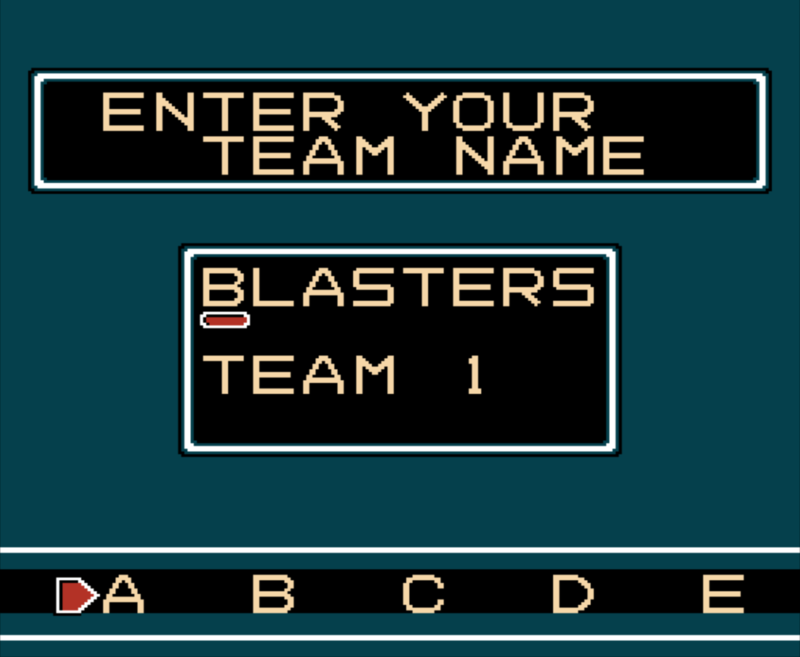 The NES gods smiled down on us in that one perfect moment. Sadly, I have never brought myself to play that game in cartridge form again. I am next to positive I have a copy in my vintage games collection – but I’m sure if I put the game in my NES I would try to bump and beat the console just right to try to replicate that glitch. Unfortunately I know that can never happen, and I would likely destroy one of my consoles trying. About six years ago I wrote a piece on my personal blog about this copy of Baseball Stars. Before I hear about though, I did shamelessly copy or rewrote a bit from the other post. So this was more of a revisiting of that previous post. If you can’t copy yourself, who can you copy?